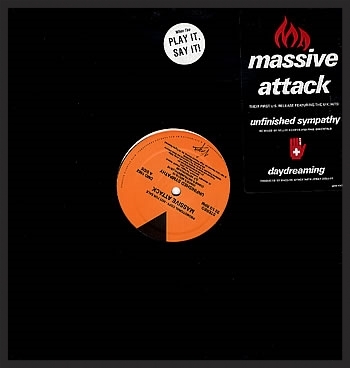 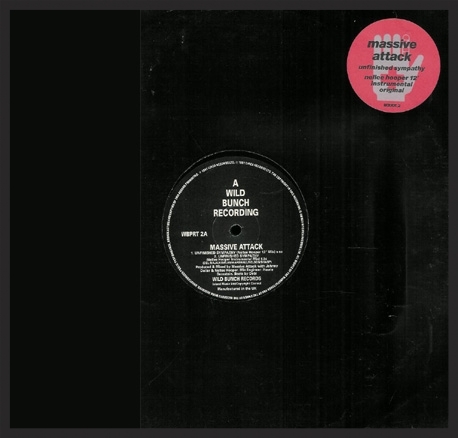 Notes: The major difference between this and the first entry is that this single release has the name "Massive Attack" as the title on the front and not the abbreviated "Massive", which is found on every other known reelase of Unfinished Sympathy. 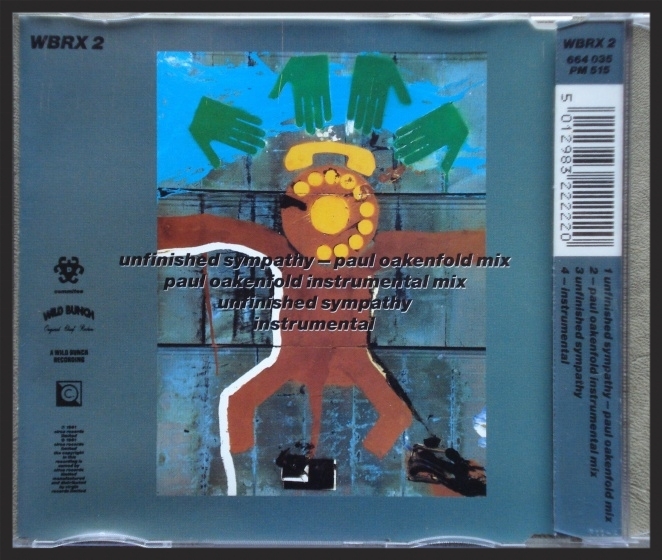 These were the very first copies of the CD single that were pressed before the recall and subsequent name change to just "Massive", owing to media pressure by the band's record label at the time. 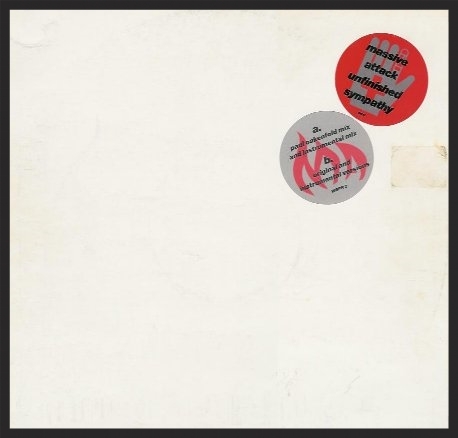 Notes: A similar to this one, US promo vinyl copy of Safe From Harm was also produced.